M3 Conference is in the News! We loved reading this great article about the M3 Conference! Thank you to Gulf Coast E-News and Guidry News for highlighting our conference! 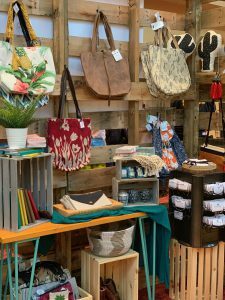 This year, M3 is partnering with HandUP Global Goods to bring HUGG Mission Market to the conference. HandUp Global Goods helps young adults transition out of orphanages by empowering them with ethical employment, spiritual development, vocational training, and financial literacy. This equips them to become responsible leaders in their jobs, families, and communities. 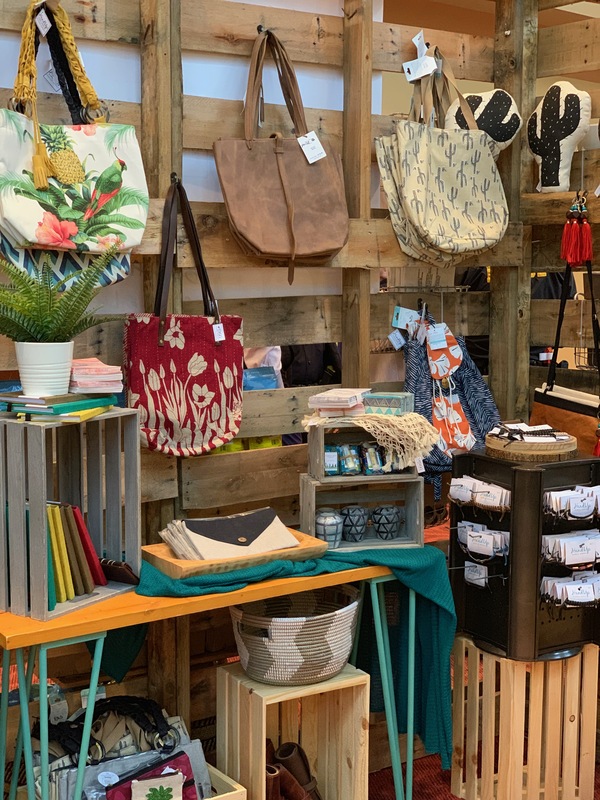 The HUGG Mission Market carries on-trend home accessories, beauty products, leather goods and jewelry that are handcrafted with love by people who need a handup not a handout. So, don’t forget to stop by and shop the market at M3 this year to support and mobilize Haitian youth, socially and spiritually. We invite you to take part in fashion that fuels change every time you make a purchase. 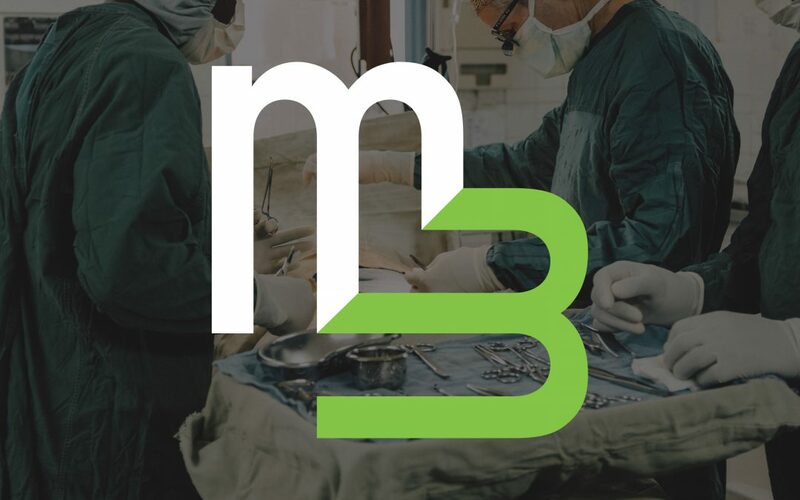 Join us February 22-23 to visit and our many other great sponsors and exhibitors at the 2019 M3 Conference. CLICK HERE to register and save $5 by using promo code M3MISSIONS19. M3 Welcomes Café Las Misiones! 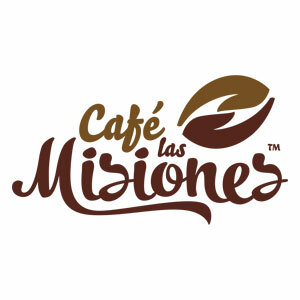 Café Las Misiones has been a generous sponsor of the M3 Conference since its first year, and we are so very grateful for their support! Café Las Misiones is a specialty coffee from Nicaragua that supports missionaries and non-profit humanitarian organizations. This specialty coffee is from a fourth generation family farm located in the mountains of Jinotega, Nicaragua. The farm is committed to sustainable practices including the highest social, economic and environmental standards for fellow Nicaraguans and natural resources. Café Las Misiones was created to sell coffee directly from a Nicaraguan farm with the majority of the profits benefiting missions. We are proud to serve Café Las Misiones coffee at the M3 Conference, and we encourage you to stop by their Booth (space #10 in the Exhibit Hall) to support the work they are doing while at the same time enjoying some delicious coffee. To learn more about Café Las Misiones, click here. 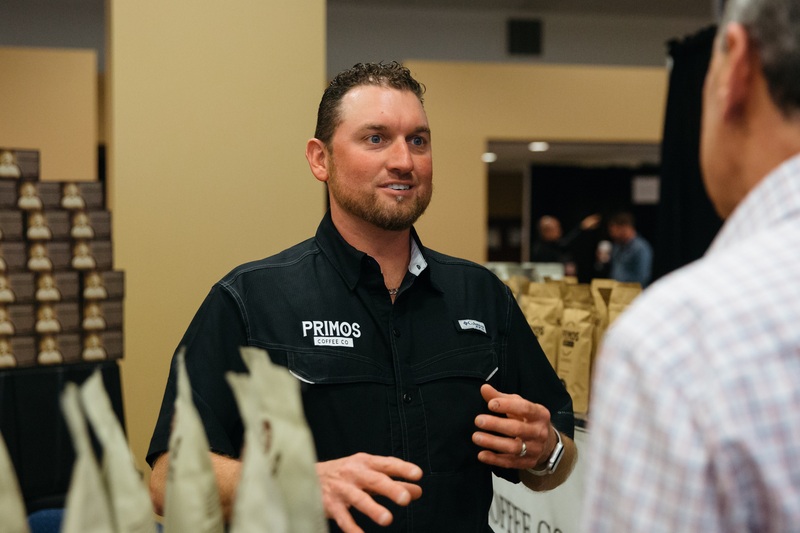 Join us February 22-23 to visit with Café Las Misiones and our many other great sponsors and exhibitors at the 2019 M3 Conference. CLICK HERE to register and save $5 by using promo code M3MISSIONS19. 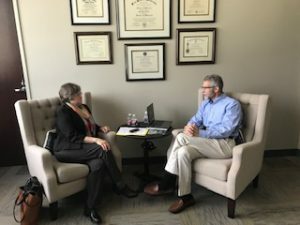 In this episode, Dr. Paul Osteen is joined by Houston’s own Joy Vonk. Joy Vonk is the Clinic Manager of Casa El Buen Samaritano, which is an organization sharing the love of Jesus Christ while providing whole-person healthcare to the low-income and uninsured of the Houston community.